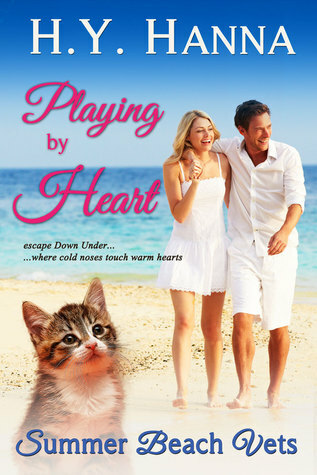 In book 3 of this fun and entertaining series, we follow Pippa Martin an ESL teacher who has been working in th UK for the past few years and is now back in Australia; and Dr. Matt Pearson another vet in Summer Beach. This one was still a nice read, except half the time I just wanted to smack Matt; the entire book he keeps blowing hot and cold and has Pippa in complete disarray. Sure, he had a horrible breakup, but come on. Either move on and try for something new or stop playing with peoples feelings. Overall the story was enjoyable and Matt does eventually get his head on straight. We still see cameos from past characters and in this book Charlie has a bit more of a predominant appearance, so we know her book is coming soon. Like all the other books, this book can be read as a standalone, so don't sweat it if you decide to start with this one first.